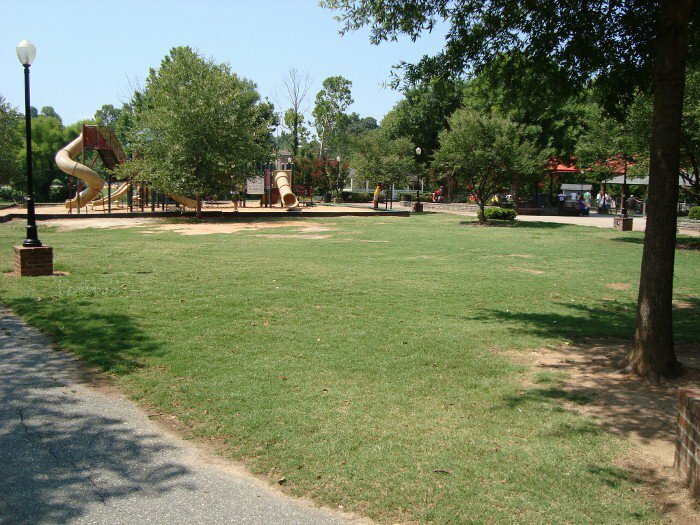 This project is a partnership between the City of Burlington, New Leaf Society, and Sister Cities Foundation to enhance the greenspace area in Burlington City Park. 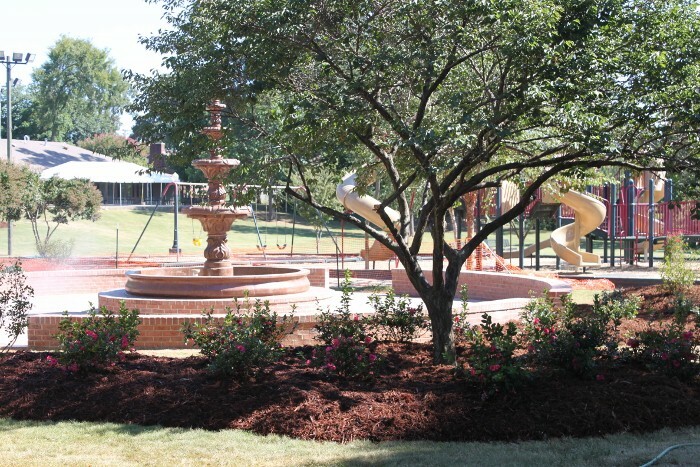 The centerpiece of this project is a fountain given to the city from Soledad de Graciano Sanchez through the Burlington-Alamance Sister Cities Program. 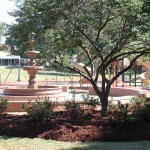 New Leaf Society and City of Burlington have partnered together to complete the landscaping plan surrounding the fountain. 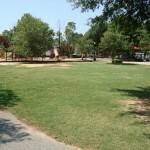 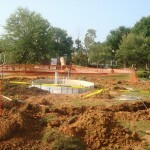 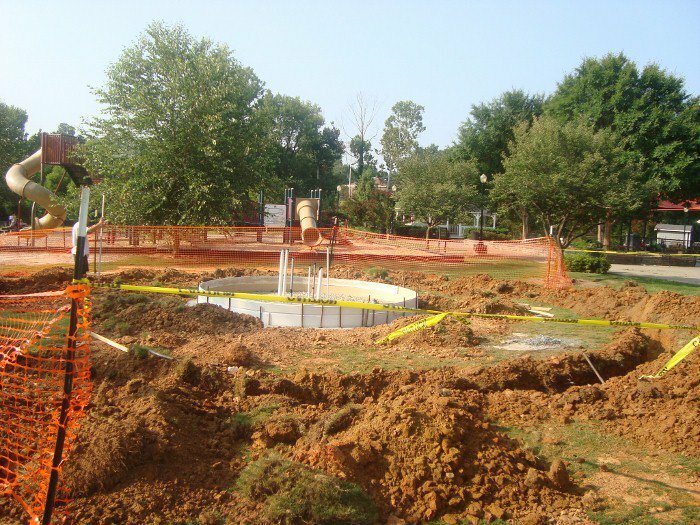 The contractor for the project was Living Landscapes and the project was completed in September 2010.